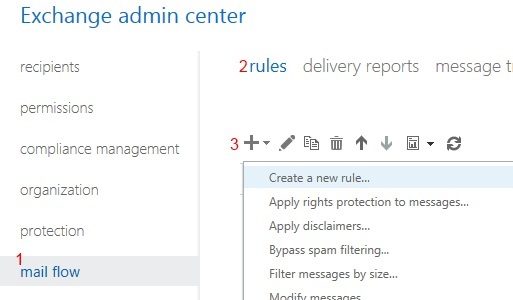 This entry was posted in Mail Flow and tagged Mail Flow, Office 365 by admin. Bookmark the permalink. 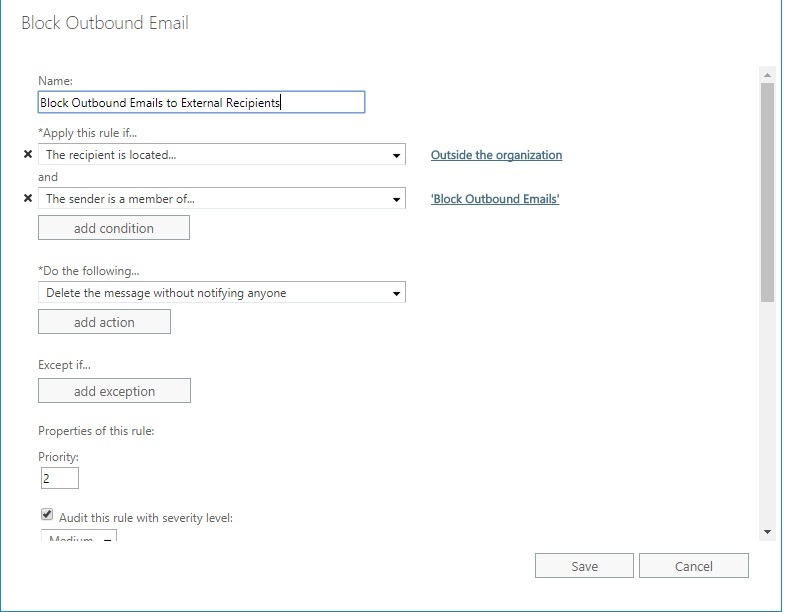 I want to block complete outbound feature. How to achieve this? On step 6 in the example, it adds a condition that matches the recipient being located “Outside the organization”. Simply, add another condition but select “Inside the organization”. 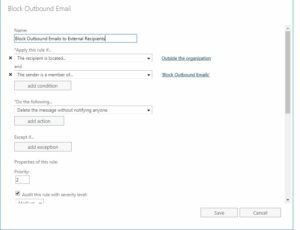 This creates a condition that will block emails send inside or outside of the organization. 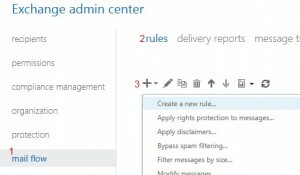 i successfully stopped the sender from sending emails to external domains. however, if the sender tried to send email to someone inside the organization and added in CC an email with external domain. the email will be delivered successfully. this is stupid from Microsoft.